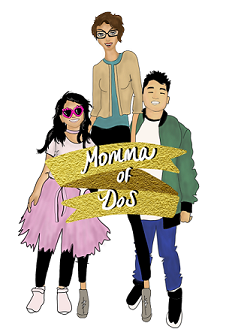 Momma of Dos: A Christmas Letter of Apology! A Christmas Letter of Apology! As our Christmas tree continues to fill with great personalized greeting cards, I feel I should apologize. I know. I try to do to so much and am at the end of the day not as organized as I wish I could be. It's been a few years now since we send out nice family Christmas cards (would it be horrible to send out some from 2011? Just asking. ). For that I am sorry. We do however appreciate all the wonderful well wishes, pictures, and cards that are sent to our home every year, some of them yearly now. We have you all very near to our hearts during this time of year. Please know that we have not forgotten you and that we hope you understand how busy our lives have become. As I am sure yours are too. This year alone we had changes in jobs, two kids in soccer, we became parent coaches and had several small road trips to make lasting memories with our family. 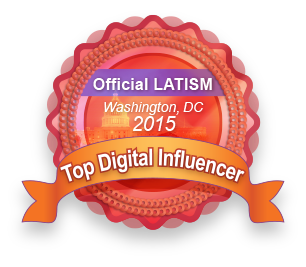 It was a great year, and we cannot complain. We appreciate your patience with us as we have not been as available as we should have been, but we hope that you can also understand, life happens. 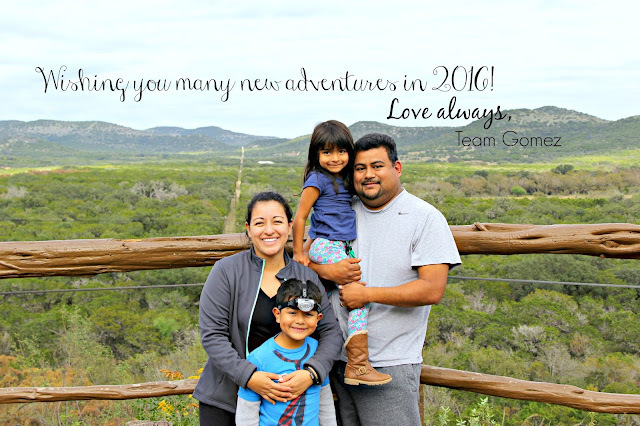 I cannot promise that 2016 will be any different, but we do hope that you too can seek out new adventures in 2016 for you and your loved ones. As for our family, we have new road trips in mind, many new ideas to share, and chaos to display. Ha. Hoping you have a blessed Christmas and a wonderful new year. We say THANK YOU/GRACIAS, to all those who followed our adventures in 2015 and we invite you to stick around, there is so much more to come. Be sure to follow us on our social media sites and let us know if you have an idea we should share or something you wish to know about our family. FELIZ NAVIDAD! MERRY CHRISTMAS!! BLESSINGS.